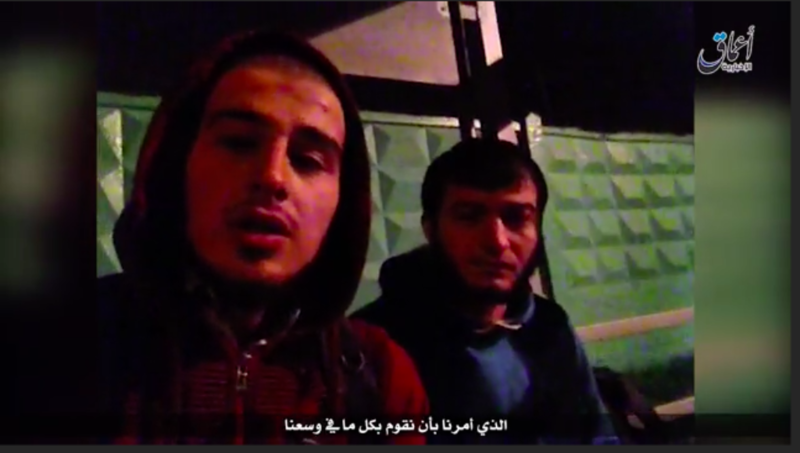 The Islamic State’s Amaq News Agency has released a video purportedly showing the two young jihadists who assaulted Russian policemen yesterday in Balashikha, which is east of Moscow. They are identified as Uthman Mardalov and Salim Israilov. As in the past, the two attackers swear allegiance to Abu Bakr al Baghdadi, the “Emir ul-Mu’minin” (“Emir of the Faithful”), in the video. Citing Russian authorities, Reuters reports that the two were armed with a “firearm and two axes” when they “attacked a traffic police post outside Moscow.” Both of the assailants were shot dead. One policeman was reportedly seriously wounded and another suffered injuries as well. Amaq’s release of the video is consistent with the pattern followed after other recent Islamic State-claimed operations. 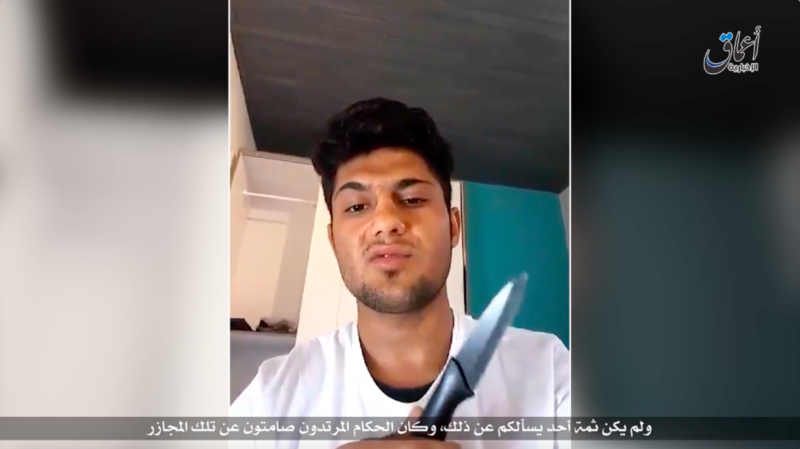 The terrorists responsible for small-scale attacks in Würzburg, Germany (July 18), Ansbach, Germany (July 24), and Saint-Etienne-du-Rouvray, France (July 26) all recorded videos of themselves pledging allegiance to Baghdadi before their days of terror. Their videos were sent to Amaq, which made minor additions (such as a title screen) and then released them online shortly thereafter. The video of the pair in Balashikha follows this same methodology for claiming responsibility. Screen shots from the other three videos released by Amaq can be seen below. 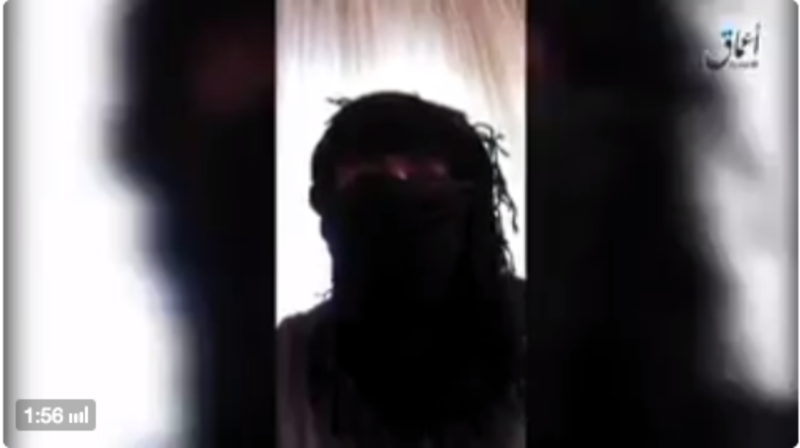 Although some of these terrorists were initially identified as “lone” actors, Amaq’s release of their videos suggests that each had at least one tie to the Islamic State, even if it was only a digital one. Amaq is part of the so-called caliphate’s media machine. Other biographical details for at least some of those responsible demonstrate additional connections as well. The Islamic State has a large contingent of fighters from the Caucasus region in its ranks. The group established a foothold in Chechnya and Dagestan by winning the loyalty of jihadists who were formerly part of the al Qaeda-linked Islamic Caucasus Emirate (ICE). After Russian authorities carried out a series of successful counterterrorism strikes against ICE’s leadership, ICE suffered a string of defections. 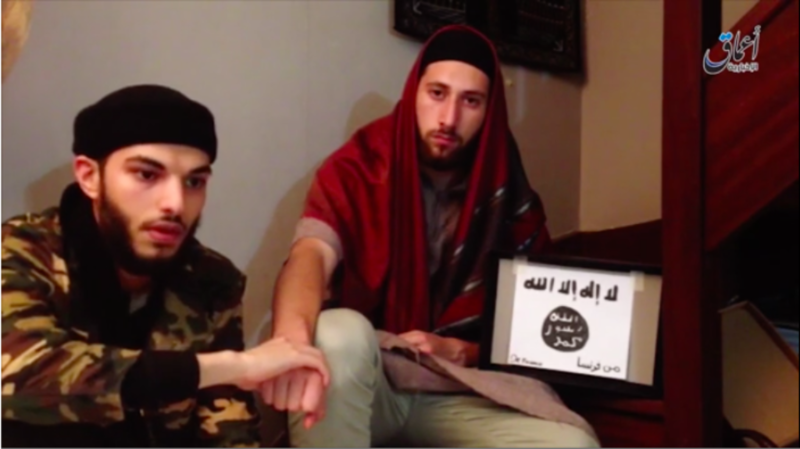 The turncoats laid the groundwork for the creation of the Islamic State’s Caucasus “province.” Abu Muhammad al Adnani, a senior Islamic State official and the organization’s spokesman, formally accepted the defectors’ bayat (oath of allegiance) in June 2015. The Caucasus “province” has claimed responsibility for a string of small attacks since then. The first came in Sept. 2015, when the jihadists claimed to strike Russian forces in southern Dagestan. In Mar. 2016, the Islamic State’s arm said its fighters implanted improvised explosive devices (IEDs) that were detonated underneath Russian army vehicles. The State Department has designated the Caucasus “province” as a terrorist organization and added individual leaders to the US government’s list of terrorists as well. Yea, taking out the leaders works, but some people at LWJ don’t think so. As the world smolders toward full burn.